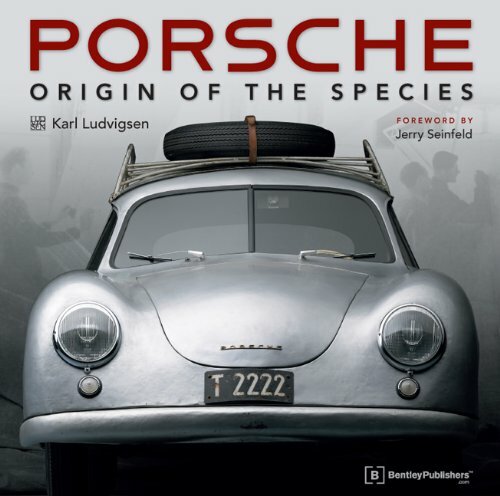 Porsche – Origin of the Species is the latest Porsche heritage book by renowned automotive historian Karl Ludvigsen.Within Jerry Seinfeld s renowned Porsche collection resides an unassuming yet extraordinary piece of Porsche history: Porsche Gmund coupe 356/2-040. 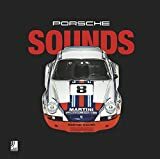 Captured exclusively for this book in a series of evocative portraits by acclaimed automotive photographer Michael Furman, 040’s unsullied originality conveys with startling immediacy the combination of artistry, innovation and determination that went into its improbable creation. 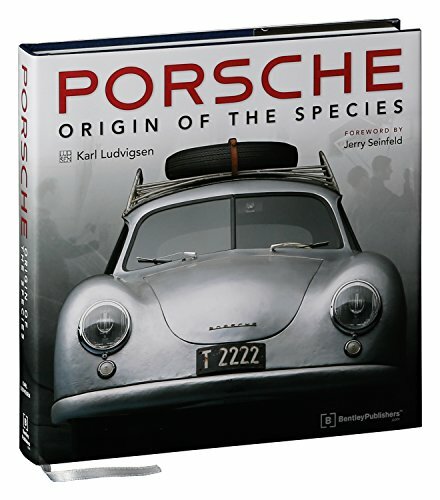 This cornerstone of the Seinfeld collection serves as the inspiration for Porsche – Origin of the Species, an in-depth exploration by the eminent automotive historian Karl Ludvigsen into the specific influences and circumstances that brought forth the first Porsche-badged sports cars.How and when did the people of the Porsche firm find themselves in a sawmill in Gmund? 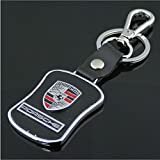 What was the influence on the 356 of the cars and engines built by Porsche before and during the war? 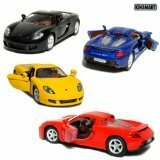 How and why was the first 356 shaped as it was? What was the real relationship between the tube-framed Type 356 roadster and the first 356/2 coupes? 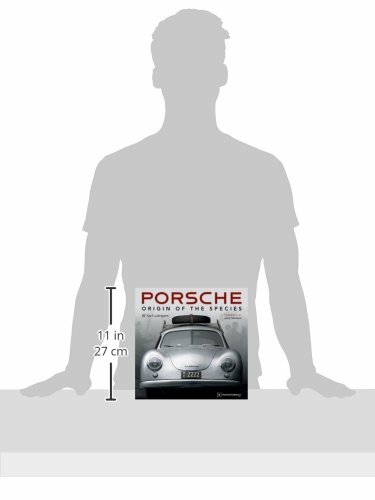 Questions like these deserve answers because the resulting DNA is so powerful, so robust, that it still influences the shape and style of Porsches well into the twenty-first century.Karl Ludvigsen, author of the award-winning Porsche: Excellence Was Expected and Ferdinand Porsche Genesis of Genius, tackles these questions and more in Porsche – Origin of the Species. 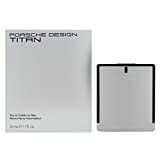 The saga that emerges encompasses mechanical revelations, human drama and the turmoil of world war. 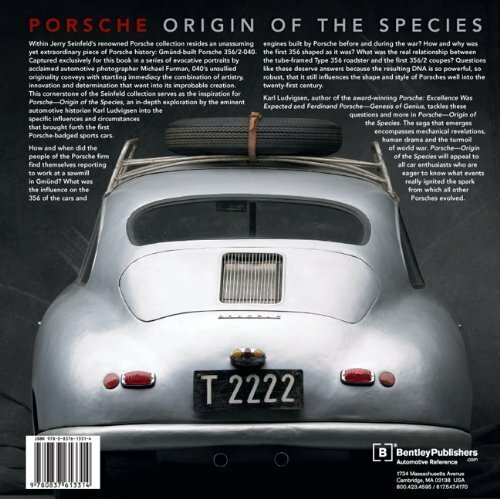 Porsche – Origin of the Species will appeal to all car enthusiasts who are eager to know what events really ignited the spark from which all other Porsches evolved.